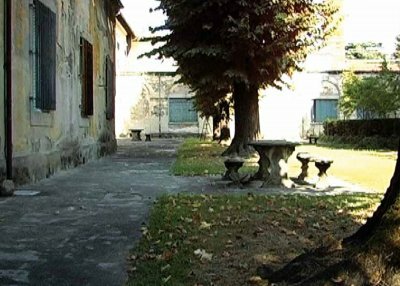 Outcasts of Italian society gathered in this open centre after having experienced drugs, prison and homelessness. They talked about their existence, sang and lived a simple life, demonstrating that there was still hope for humanity. This is a film with a vision, with a nod to Italian masters such as Pasolini and Bellocchio ; a sad yet vibrant work that mourns a certain world.